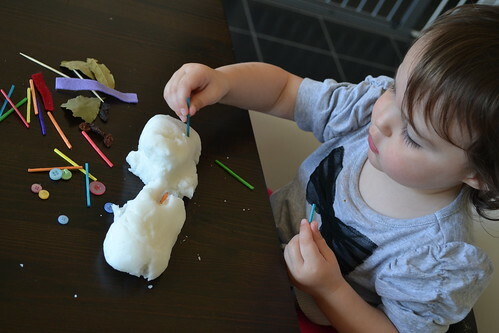 Happy Little Munchkins: Snowmen in Australia? It's Possible! 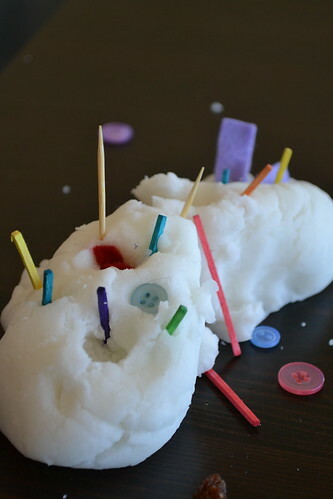 Is there any play material better than playdough? NOPE! Playdough is the BEST!!! 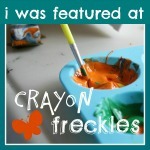 It's easy to whip up, cheap to make, fun to play with and the themes and varieties are endless. 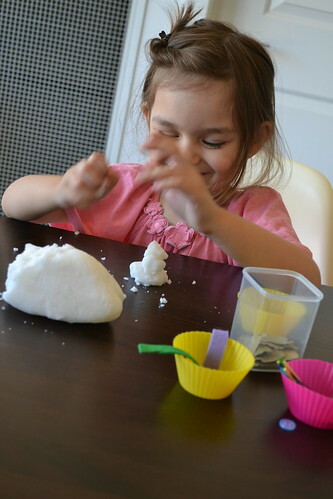 Around Christmas (yes, it has been that long since I was posting), we made a batch of 'snow playdough'. Translation: it was white. 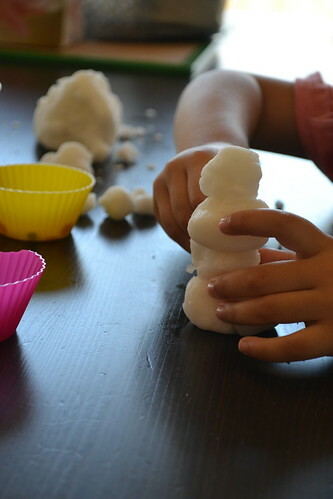 You could just leave your playdough uncoloured, but I think that shade of white is quite watery in appearance. So instead, I made a batch of our regular playdough using this recipe, but substituted cornstarch for flour to make the dough whiter. 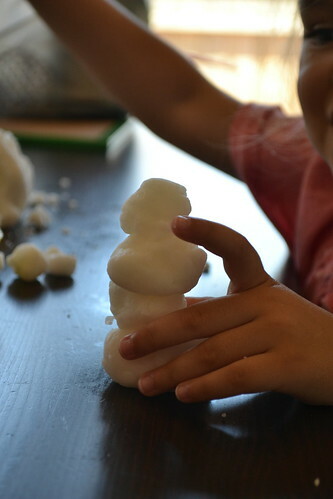 The girls experimented with rolling the dough into balls, and I showed them how to stack them to make snowmen. Ava preferred hers laying flat on the table. It was a hit! They thought it was hilarious (no idea why, but laughter's always good! 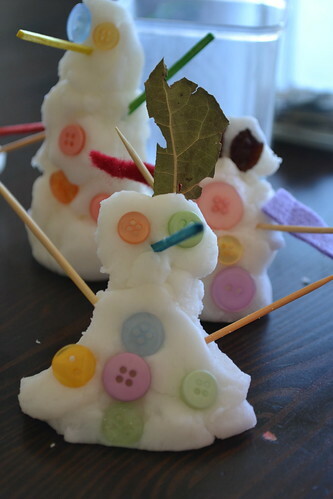 ), and once they had made a few snowman bodies, they dipped into the stash of supplies to decorate them. 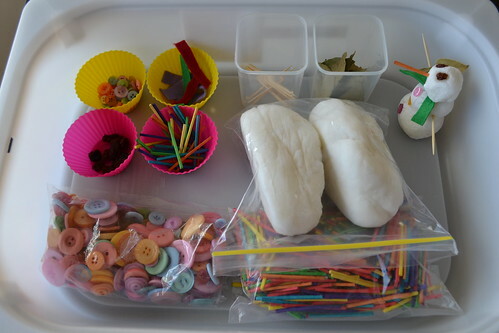 For this play session I provided buttons, raisins, coloured matchsticks, toothpicks, strips of felt, and bay leaves. 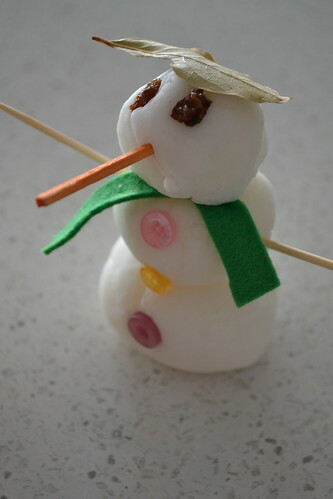 I also did a mock-up snowman to demonstrate how it might look. I do not typically do mock-ups for the kids as I prefer to let them try their own ideas out first. 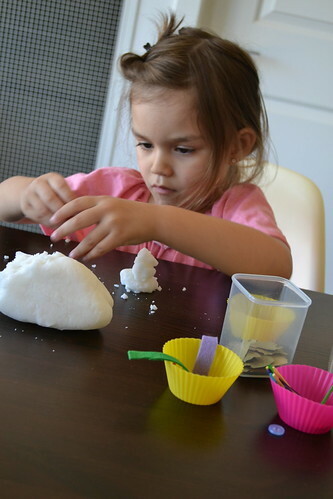 Our kids have never seen the snow - I myself have only seen it once - it's not a widespread weather phenomenon in Australia, so a mock-up seemed appropriate. We kept them on a plate as a display in the lead up to Christmas, and they were a really cute addition to our festive decor. However, this need not be an activity which is limited to Chrissy time! 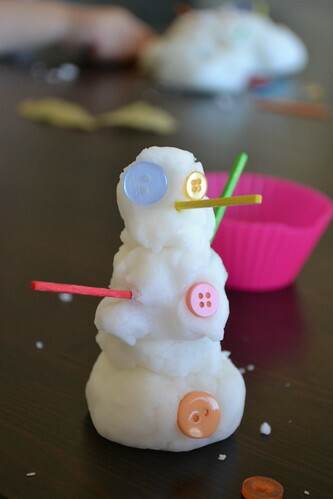 It is winter here in The Land Down Under, and this would be a great winter-themed activity to add to your family's repertoire.